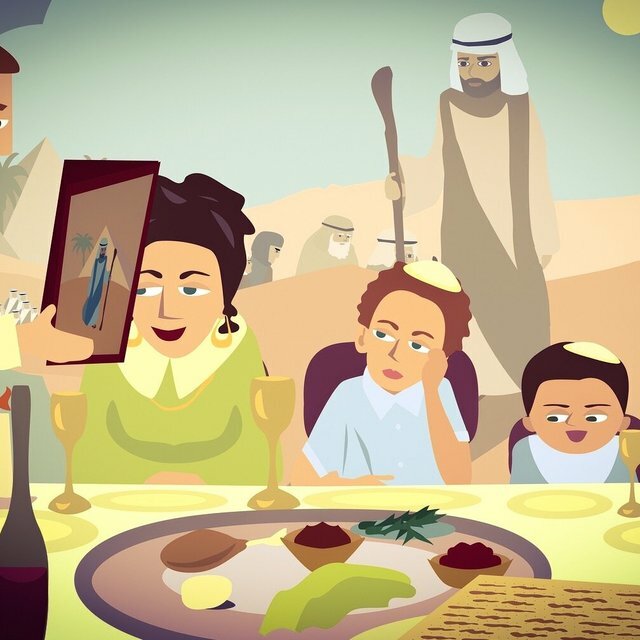 Will the acts that were performed during Passover for Israel really be forgotten in the kingdom? 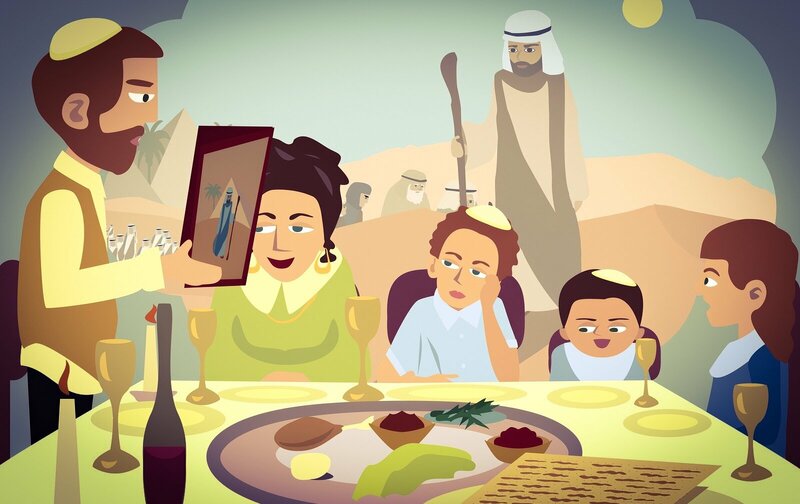 The holiday of Passover has a very intimate and significant place in the history of the Jewish people. It was the beginning and defining moment that has shaped their identity as a nation. It shall no longer be said, “As the Lord lives who brought up the people of Israel out of the land of Egypt,” but “As the Lord lives who brought up the people of Israel out of the north country and out of all the countries where he had driven them.” For I will bring them back to their own land that I gave to their fathers. As Messianic Jews and Messianic Gentiles, we daily await the return of Yeshua the Messiah and the beginning of the Messianic Era. Looking forward to that day but keeping in mind the magnitude of the exodus, how should we interpret these words from Jeremiah? The context of this passage is the new covenant and the final redemption when God will establish his kingdom on earth. We might ask, then, whether the exodus from Egypt and its commemoration will still bear much importance in the Messianic Era or if we will strive to mention it when the kingdom is established. If your outcasts are in the uttermost parts of heaven, from there the LORD your God will gather you, and from there he will take you. And the LORD your God will bring you into the land that your fathers possessed, that you may possess it. About the Author: Max Vitullo is a guest contributor. He is an undergraduate student and currently attends Beth Immanuel Sabbath Fellowship in Hudson, WI. He has a passion for Messianic Jewish teaching and all that Messianic Judaism represents.